It’s crunchy, it’s smelly, it’s drenched in mayo! That’s right babes, today Bretton and Z are talking mother natures most glamorous creation…..CABBAGE! Tune in to hear all about the vegetable that inspired history’s most terrifying dolls! Plus the riveting history of cabbage in food culture, and the contentious origin story of the Reuben sandwich! 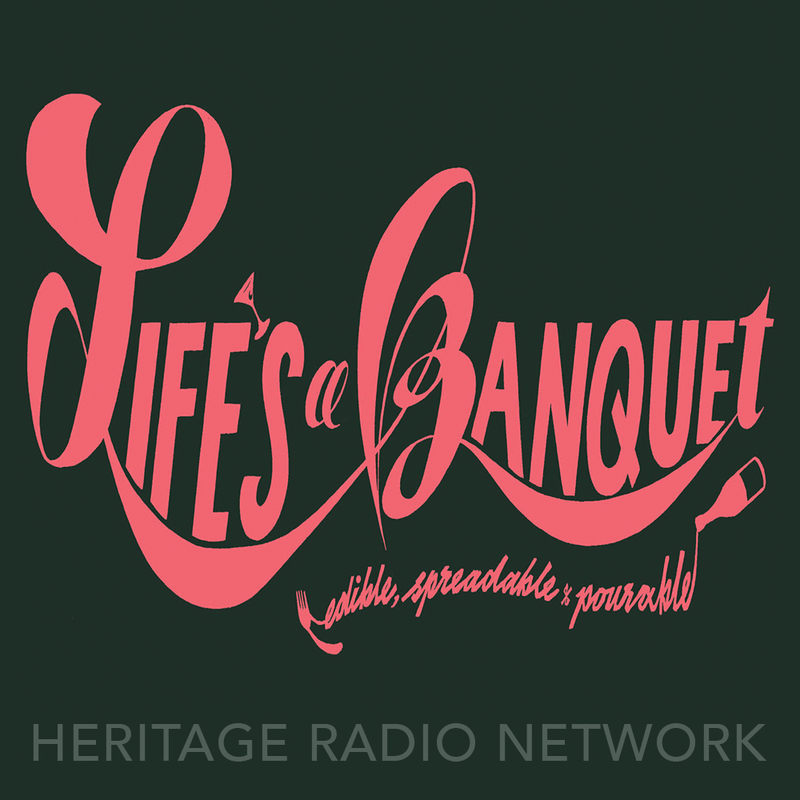 Life’s A Banquet is powered by Simplecast. Episode 35 | "It's like breakfast, but bitchier! "- The BRUNCH episode!